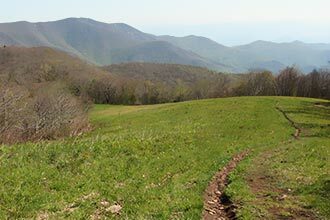 Trek through the picturesque meadow of Oak Knob on the way to 360° views from the top of Huckleberry Knob along the Cherohala Skyway in North Carolina. 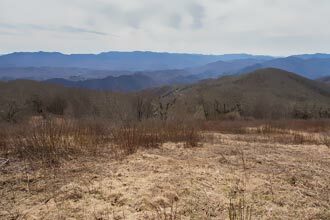 Located in the Nantahala National Forest, Huckleberry Knob offers great views for a short walk. 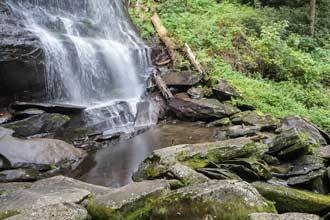 Good for families and pets, this hike offers a lot of reward for little effort. 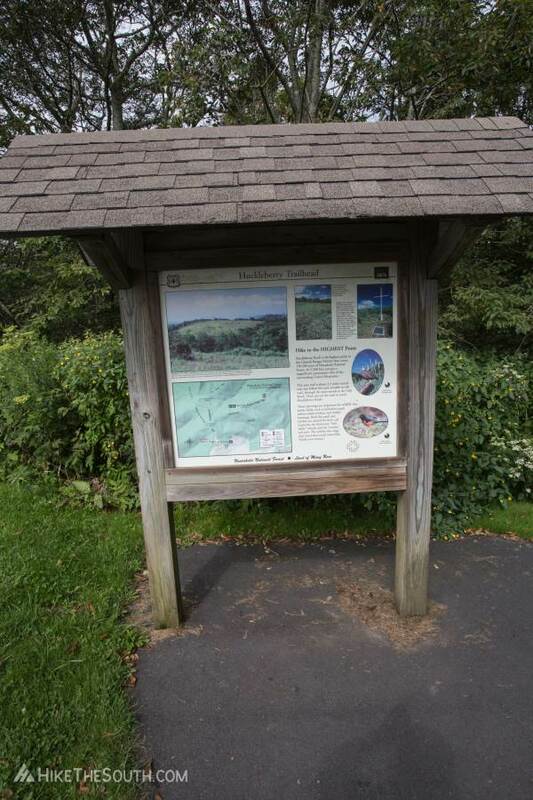 The parking lot is small with only 4 marked parking spots. 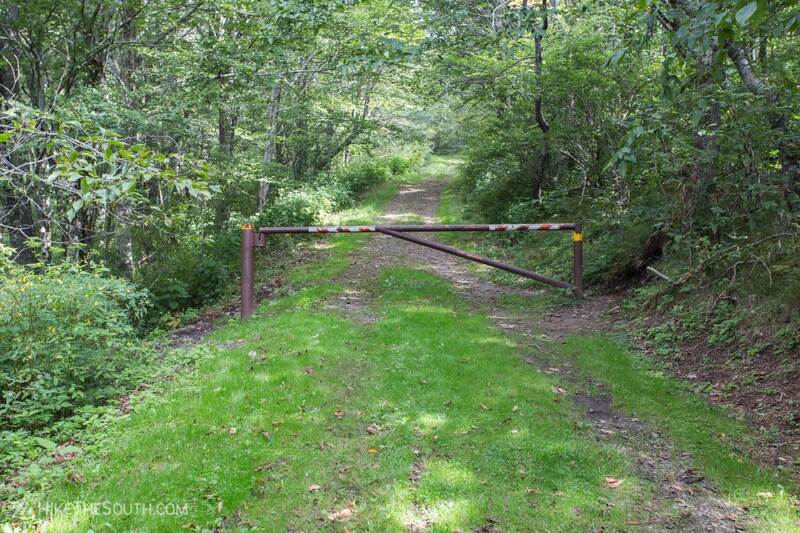 The trail follows an old road, passing around a gate near the trailhead. 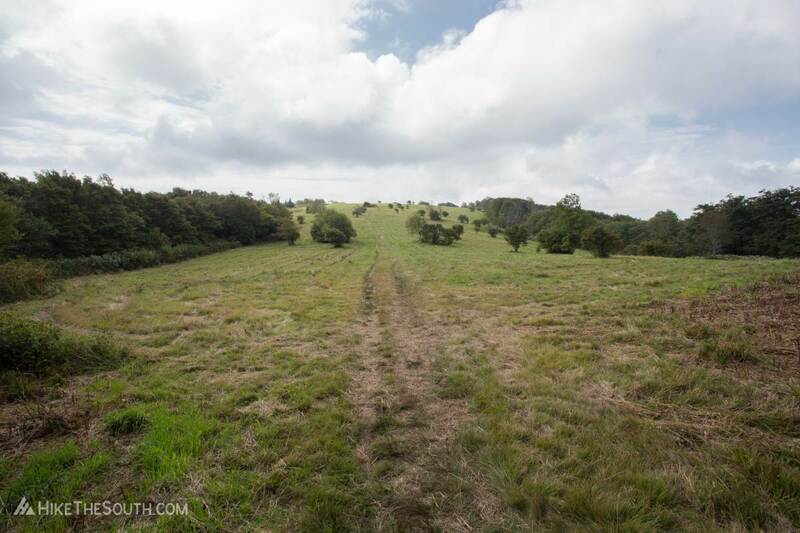 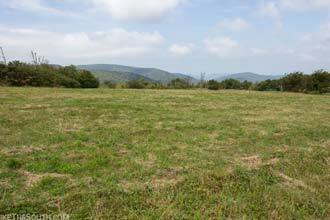 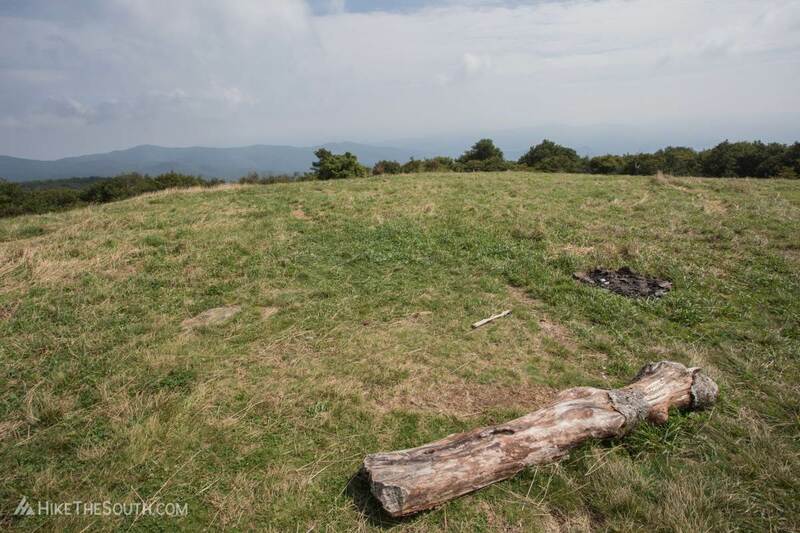 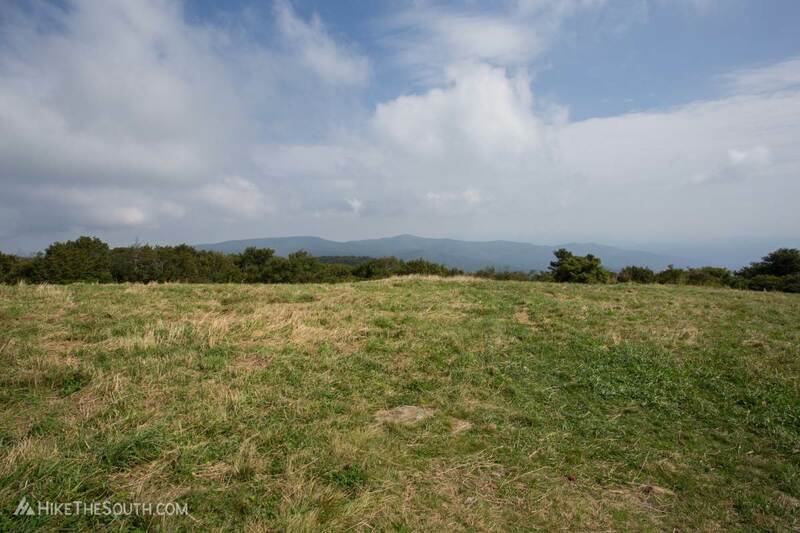 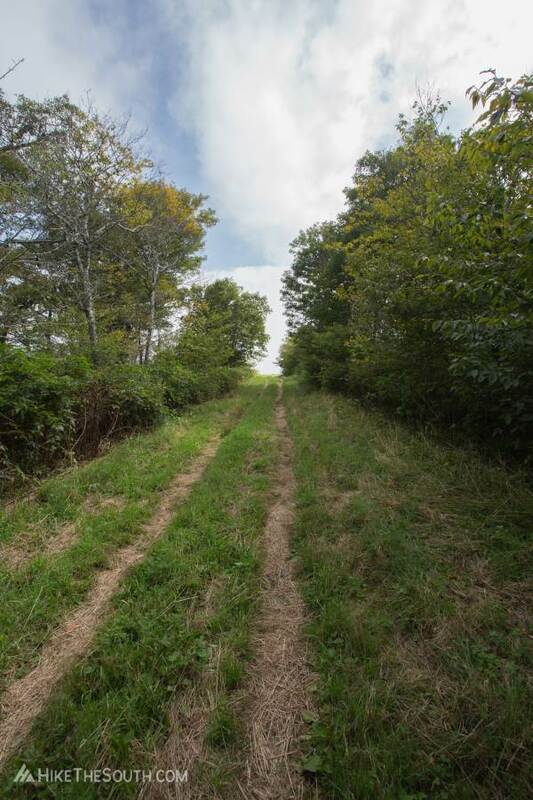 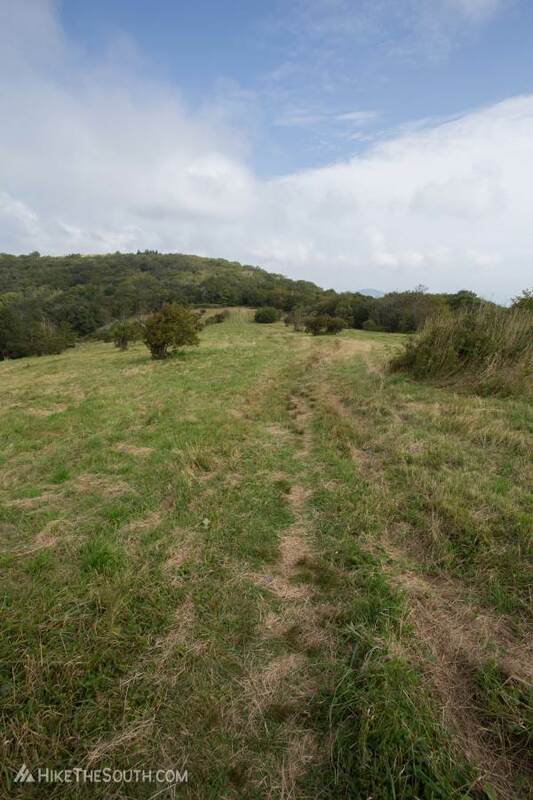 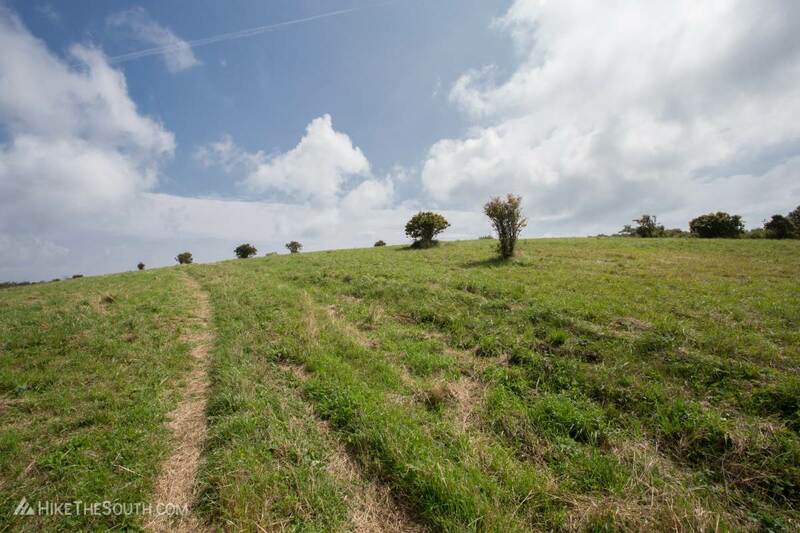 At about a third you'll walk out onto the grassy bald of Oak Knob, offering nice views of the immediate landscape. 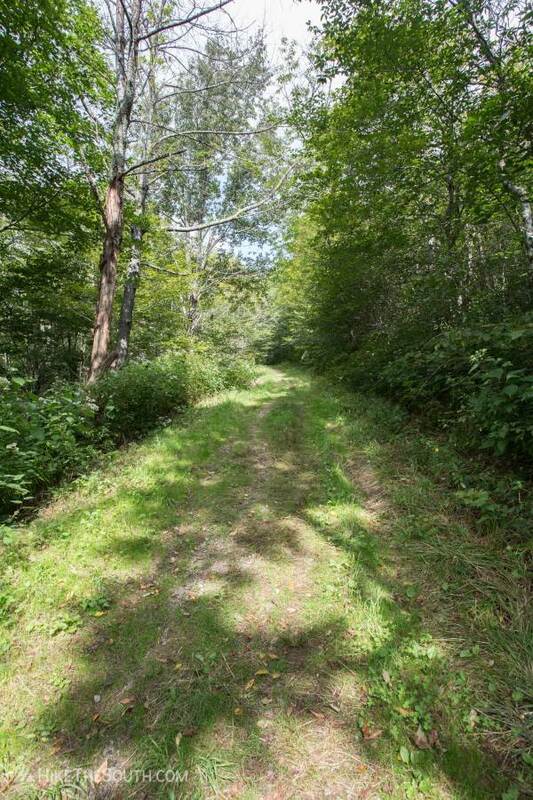 Follow the barely there path to the other side of the grassy knob where you'll see the trail re-enter the woods. 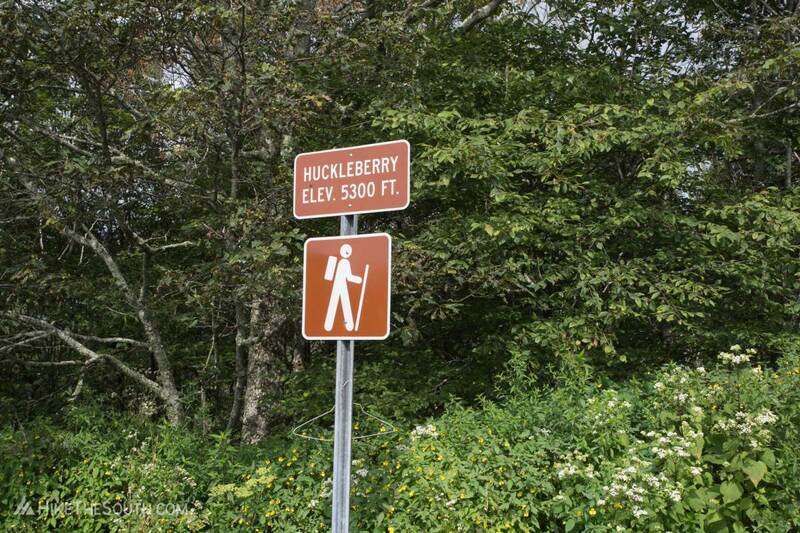 Continue on another few minutes before coming to Huckleberry Knob. 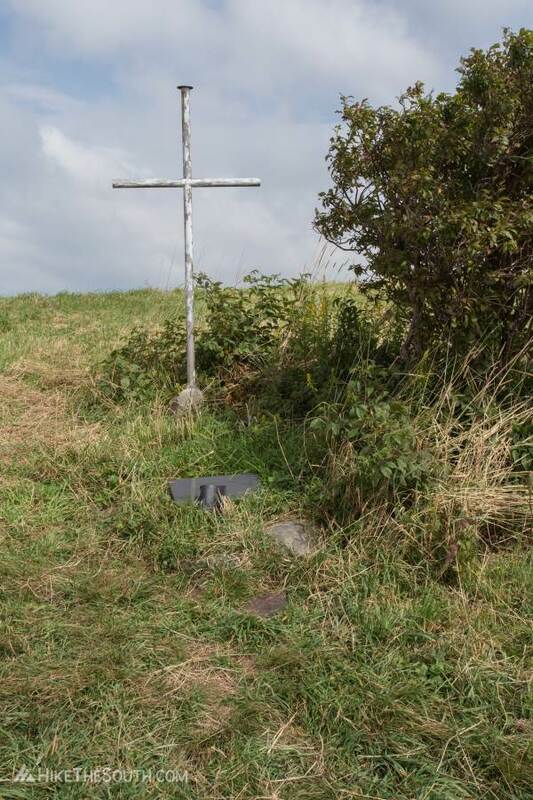 On the way up you'll pass a large cross and plaque for the grave of Andy Sherman. 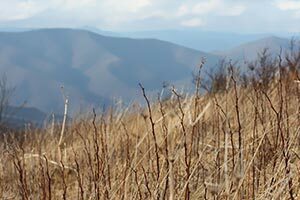 Hike up to the small campsite at the summit of Huckleberry Knob for 360° views of the surrounding mountains. 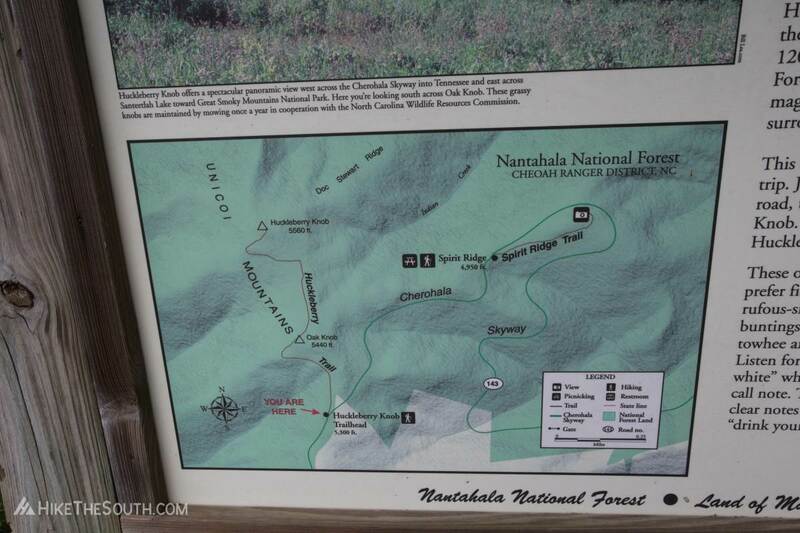 At 5,560 feet, this is the highest point in the Cheoah district of the Nantahala National Forest. 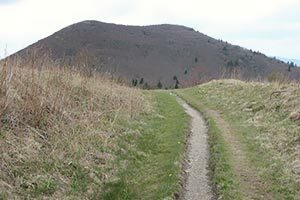 Super easy trail less than 2 miles but really great views from the top of Huckleberry Knob. 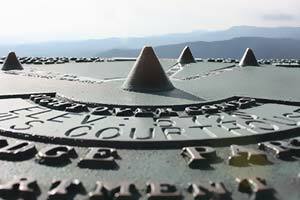 If you're driving down the Cherohala Skyway, this is a must stop.